CHEAPEST flights to Mexico in history! 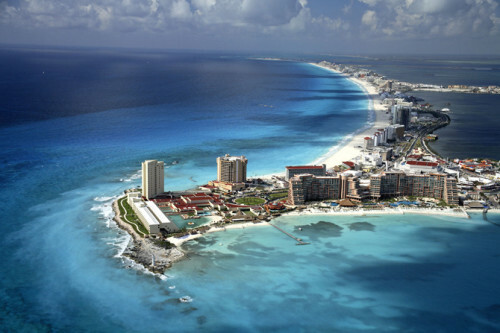 Cancun for only €240! Here’s superb offer from Thomson! If you want to enjoy sunny vacation in Mexican Cancun you have great opportunity now. Flights to this party destination are cheapest in the history of Rushflights! Return flights from Manchester to Cancun are available for only €240 / 199 GBP! « Cheap flights to Iceland: Reykjavik for only €68!